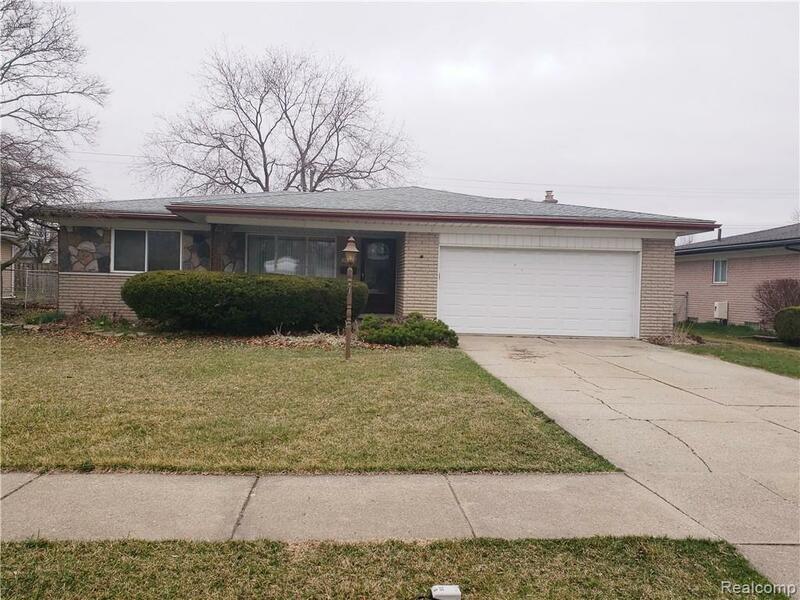 3 bedroom ranch located in the heart of Sterling Heights. Located near Maple Lane golf course and down the street from Maple Lane Elementary. Large kitchen with nook. Family room with natural fireplace and Florida room with Pella doorwall off of the family room. 2 full bathrooms, one bath with dual sinks. Heated garage perfect for those chilly fall nights. Backyard with shed and built in grill. Newer roof 2009, newer electric panel 2010, newer hot water heater 2011. All appliances included. Finished basement with plenty of storage and rooms. First floor office that can be easily converted to a laundry room.